I found my tailor the old fashioned way: by passing by while I was walking my dog. 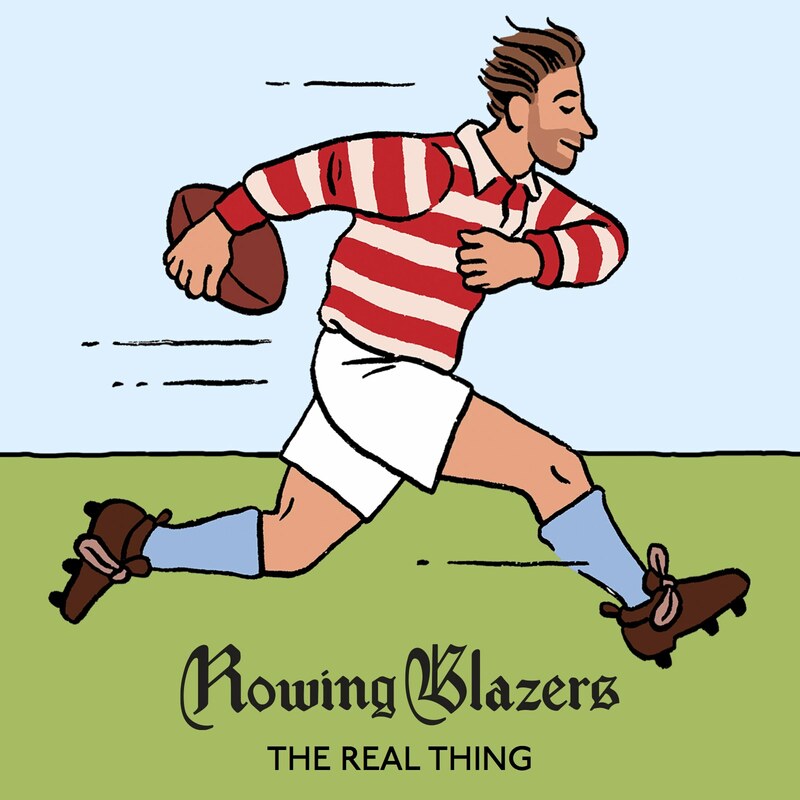 Having a relationship with a tailor is an immense help to any man who wants to dress well – whether he’s a fancy-pants fella making bespoke suiting on Saville Row, or, like mine, a friendly Korean immigrant and his wife whose main work seems to be making Nancy Reagan-like suits for middle-aged Korean ladies who lunch. 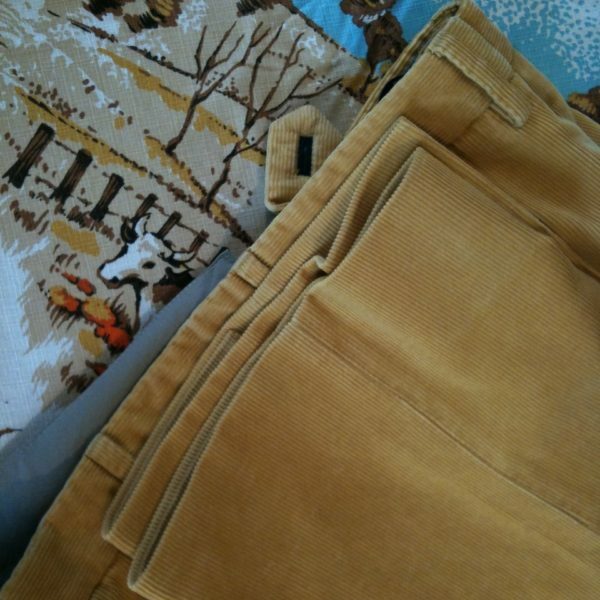 I recently scored a pair of Incotex corduroys in a golden wheat color from Loehmann’s for $29. 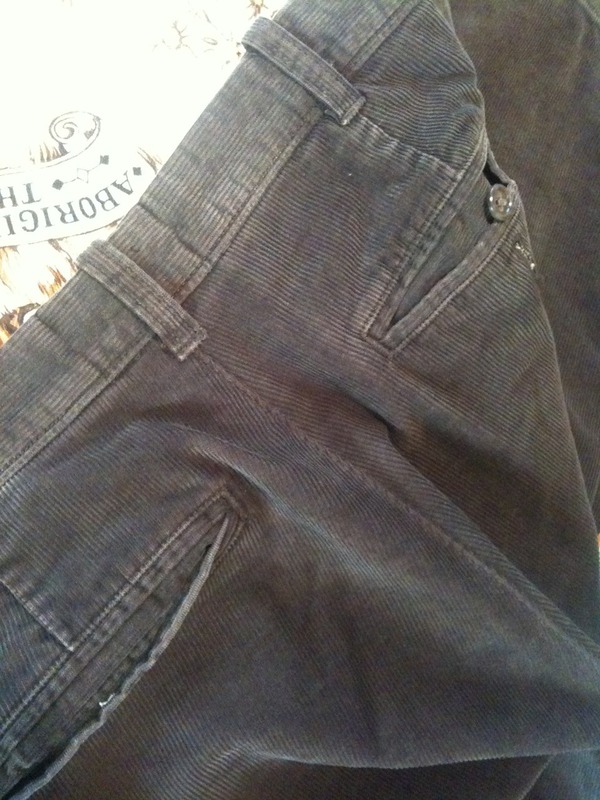 They needed to be finished, so my tailor marked their length and finished them without cuffs. 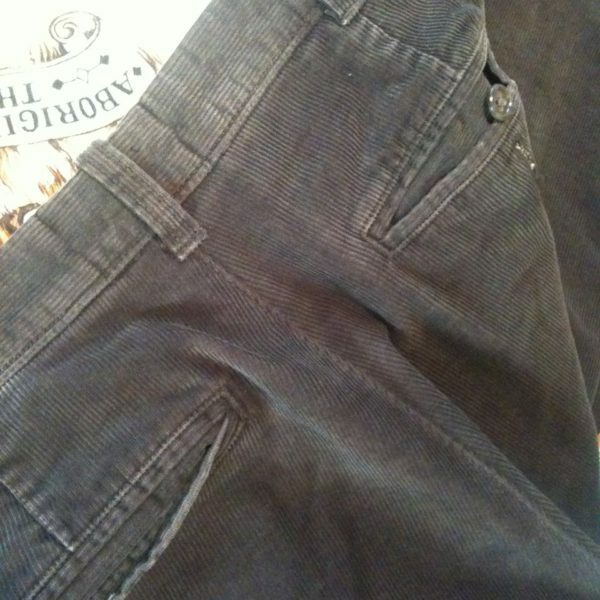 I purchased two pairs of pants from Ebay recently. 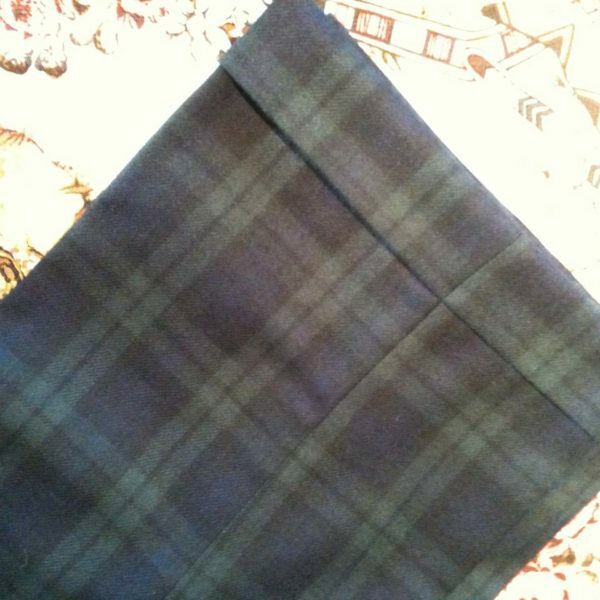 The first was a lovely black watch plaid wool pair, which was probably from the 60s or 70s, but had never been worn or even hemmed. I had him put some big (1.75") cuffs on them for me. Ten bucks or so. 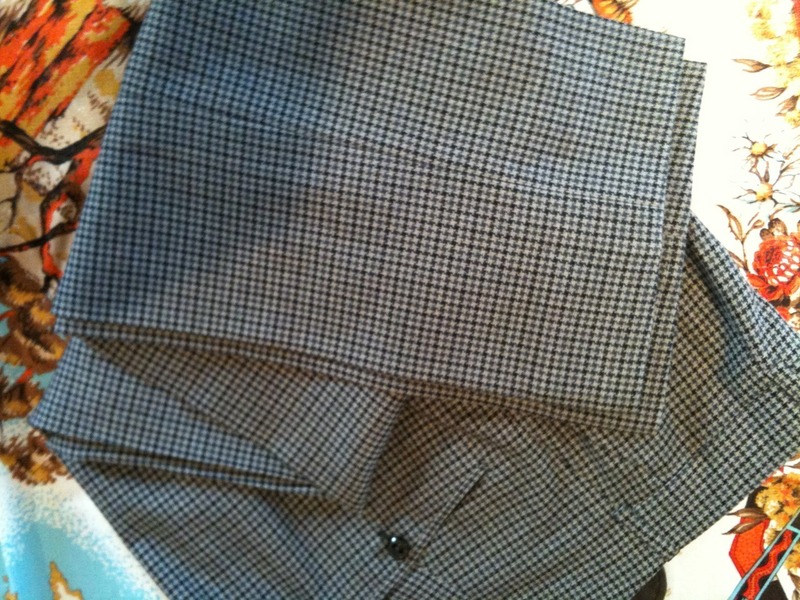 The second pair was a beautiful part of black and gray houndstooth checked pants from the old Abercrombie & Fitch. 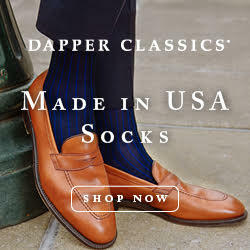 It turned out when they showed up that they were made by Oxxford Clothes in Chicago, probably the highest-quality American ready-to-wear clothier. They needed to be shortened a bit, so we took care of that. About $10. I bought a pair of J. Crew cords when I was a bit wider at the waist. 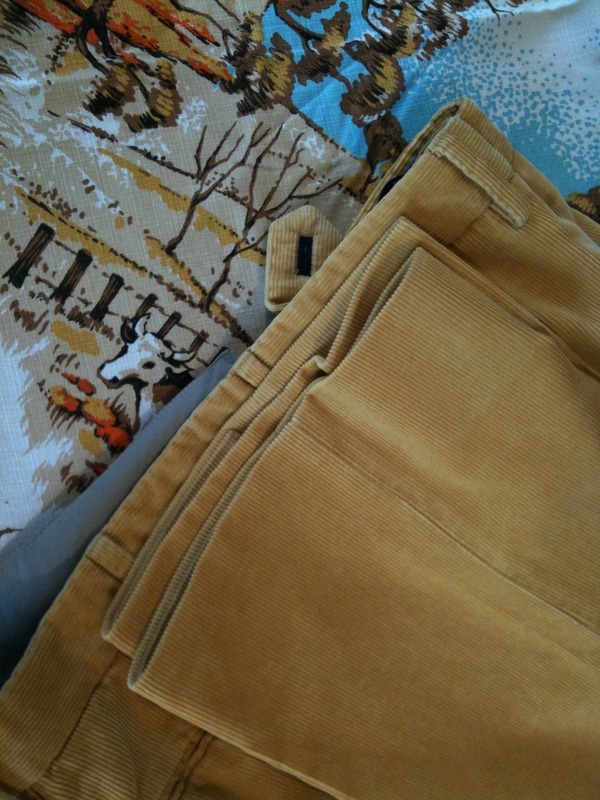 They’re not the world’s finest pair of pants, but who doesn’t love chocolate brown corduroy in the fall, so rather than give them to Goodwill, I figured they were worth the $10 and had the waist taken in an inch or two. About $10. 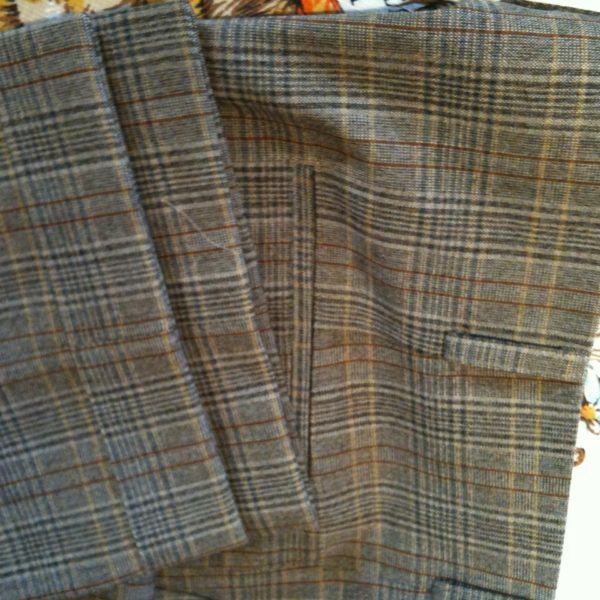 A lovely Facconable sportcoat I’d bought at a thrift store had been just a bit short for me in the sleeves, so I had them taken down a little. 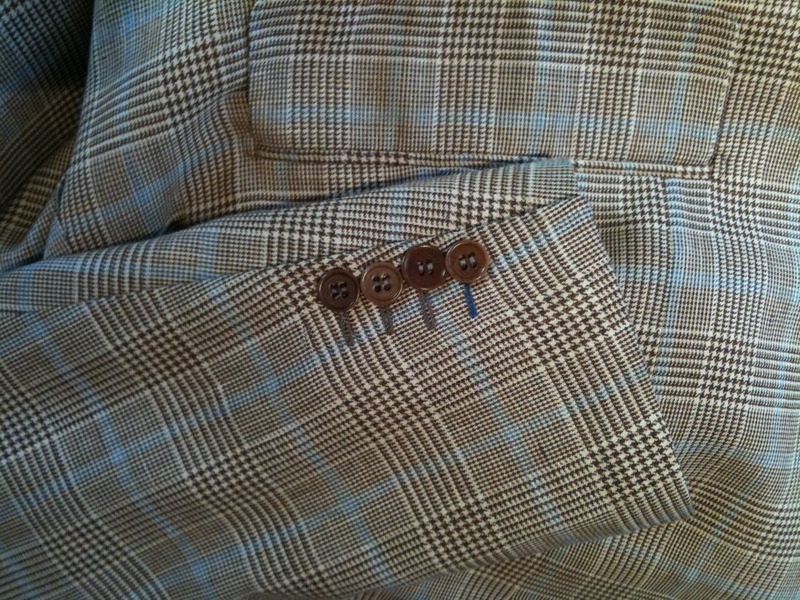 I misjudged how the buttons would look, and they were about one button’s-width too high. 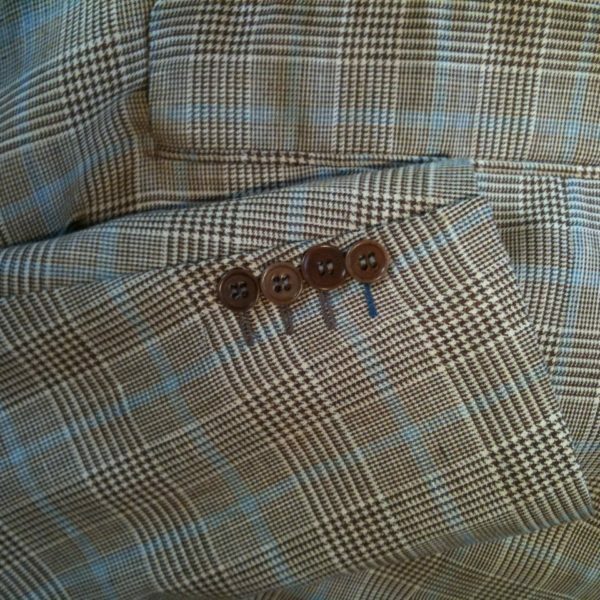 I wanted to move the top button down below the bottom, but my tailor told me he couldn’t move just one button down without moving all the buttons – his hand-stitched buttonhole wouldn’t match the machine-stitched ones that were already there. Buttonholes aren’t too expensive, but 8 of them adds up to about $40. 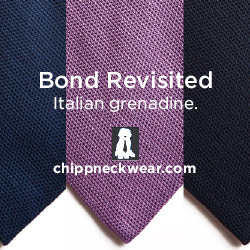 I compromised – I had him stitch the new buttonhole in a contrasting color. Cheaper for me, and a little bit of flair. I was happy with the result. About $10. 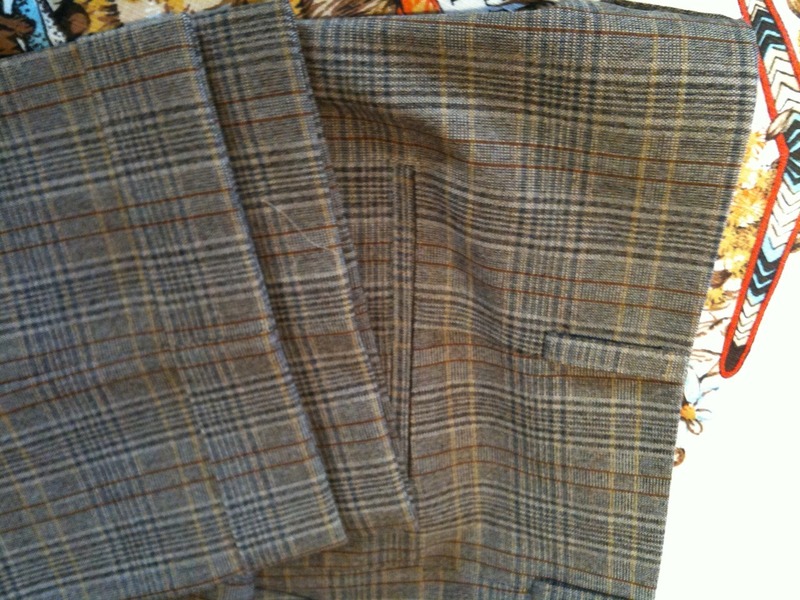 I had a piece of patterned wool that my mother had found at an estate sale – about 3 or 4 yards. 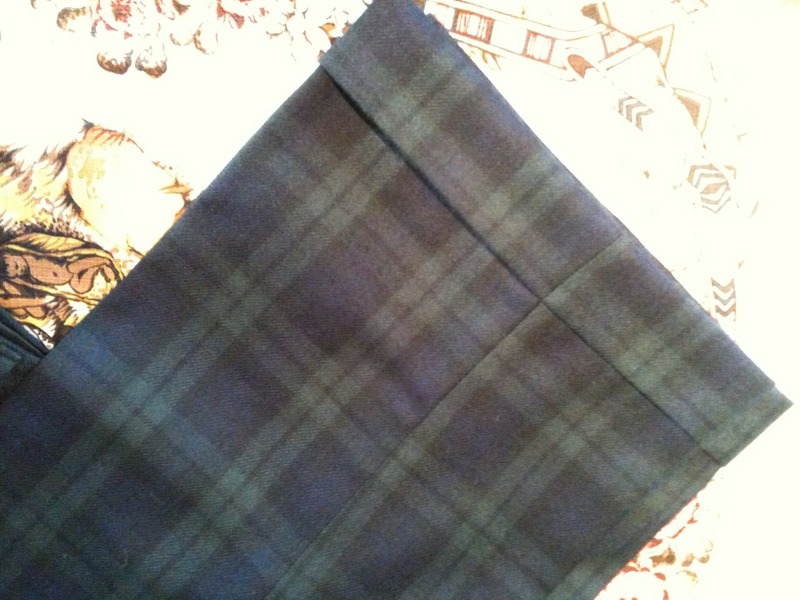 I’ve been holding on to it forever, and I finally got it together to make it into something: a pair of pants. 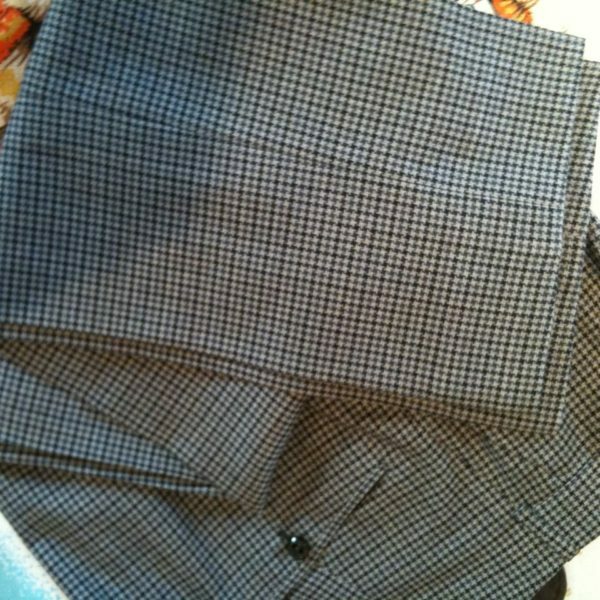 I love Oxxford’s half-waistband style, and the A&F pants fit me wonderfully, so I had my tailor copy them, with big cuffs to finish them off. It may be the first real item of clothing I’ve commissioned, besides a tie for my wedding and pajamas from my mom when I was little, and I’m very happy with what I got. This was (obviously) the most expensive, but still only cost me $120 (my mom payed a couple dollars for the fabric). It all cost me less than $200 out the door, and I got five pairs of pants and a sportcoat that fit me perfectly, and look just how I’d like them to. 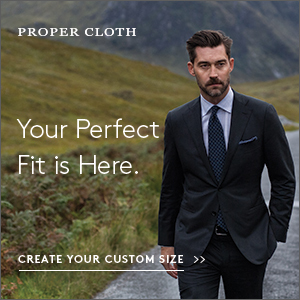 Tailors are not just for rich guys!